She can now wear an emblem of the South in her ears wherever she goes. 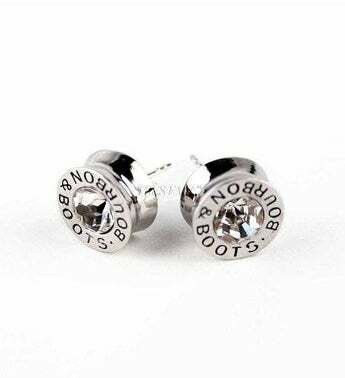 A part of a four-piece charming bullet jewelry set, these are a great conversation starter and are sure to turn heads. 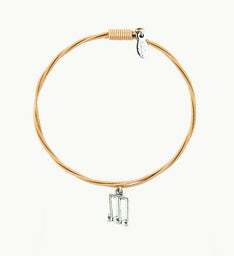 Elements combine brass, crystal, and zinc with a post clasp.